I can sum up our experience with Joe in one word – Phenomenal! Joe came highly recommended and after seeing his work online and meeting with him in person, we knew he was the photographer for us. Meeting him and having him photograph our engagement, bridal and wedding portraits was the best decision ever. Joe is easy-going and makes you feel relaxed even in the most unnatural of positions. 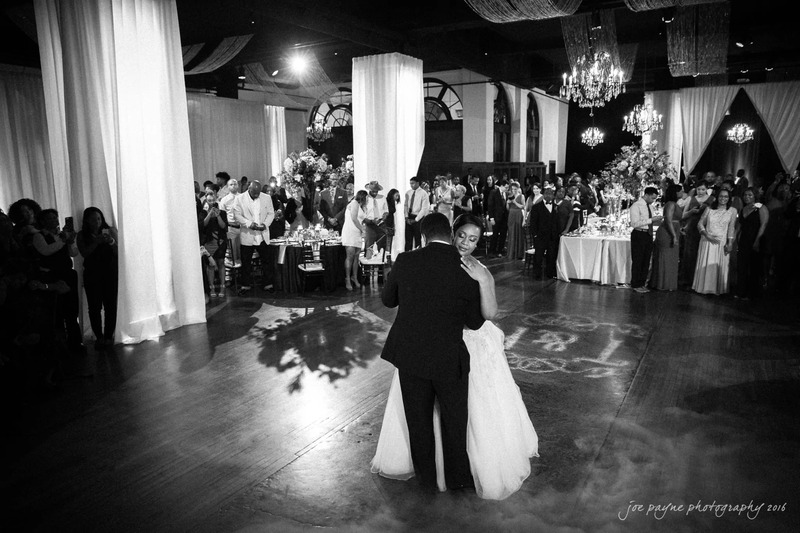 Not only did everyone look fantastic, but Joe’s keen eye and creativity made for some truly one-of-a-kind shots! My best advice is to book Joe early, he is in high demand and worth every penny!